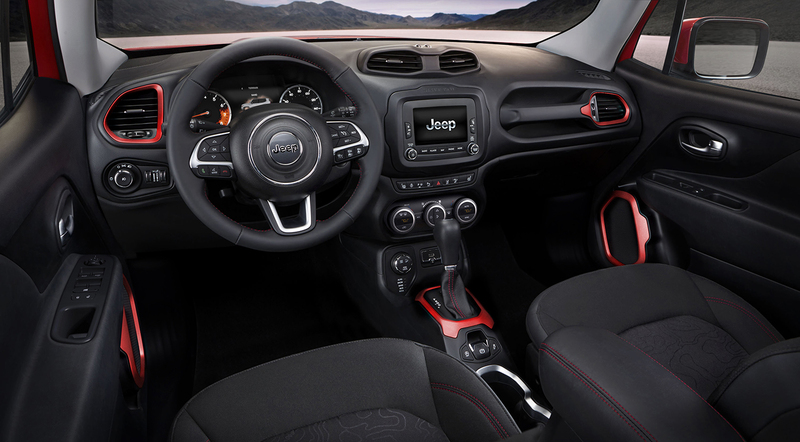 On Tuesday Jeep generated a lot of buzz by announcing the release of its first entry into the small SUV market, the 2015 Jeep Renegade. Why the buzz? 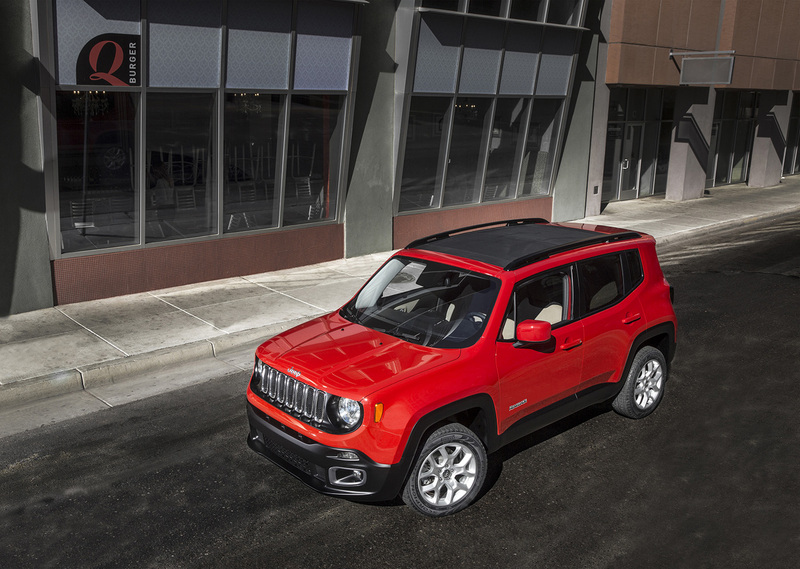 With the Renegade, Jeep claims it’s designed a gas-pump-and-city-parking-friendly vehicle with “best-in-class” trail capability. Is that such an impressive claim when the class is filled with Honda CR-Vs and Kia Sportages? Read on and decide for yourself. A couple notes to start: in this article I’ll be focusing on the Trail Rated edition, since that will be the one with the off-road chops. Also, Jeep can really slather on the marketing speak, so I’ll cut through that as much as possible and explain the Renegade in plain English. OK, on to the drive train! 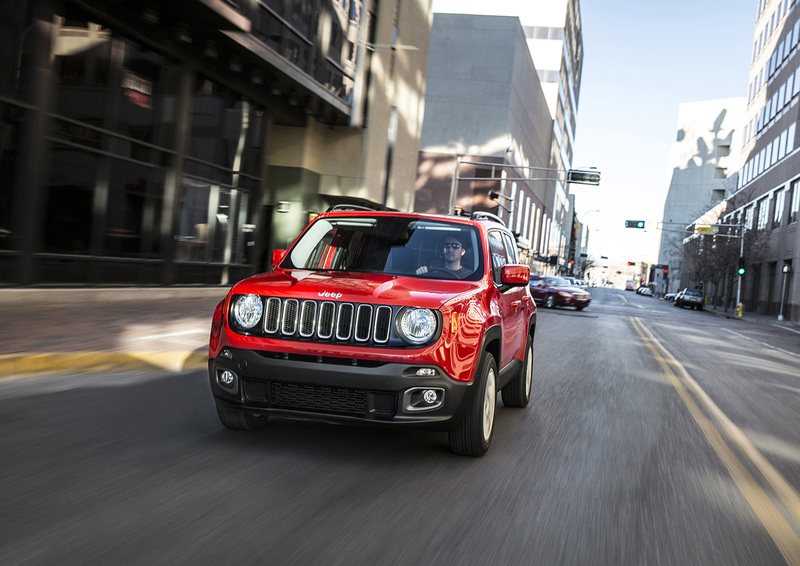 The Trail Rated Renegade comes with a low-range gearbox (20:1 crawl ratio) and and an available 9-speed automatic transmission, neither of which I’ve ever seen on a small SUV. It also features a rear axle that disconnects to save fuel when it’s not needed. 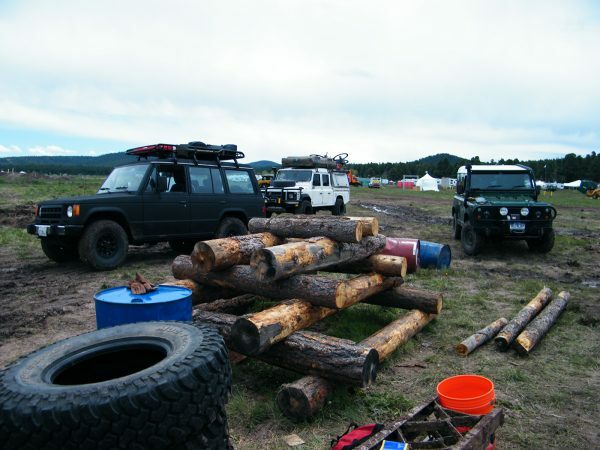 When the terrain warrants it, however, the axle engages instantly, and the Renegade becomes a 4×4. If the little truck needs even more traction, the 4-wheel-drive system can send up to 100% of the engine’s torque to any one or more wheels, most likely by applying the brakes to wheel which has lost traction. The Trail Rated edition is powered by a 2.4-liter gasoline engine, good for a 2,000-lb towing capacity. In other markets, where the diesel engine will be available, towing capacity jumps to 3,300 lbs. Unfortunately that not in the U.S.—sorry American drivers. And what does Trail Rated mean exactly? 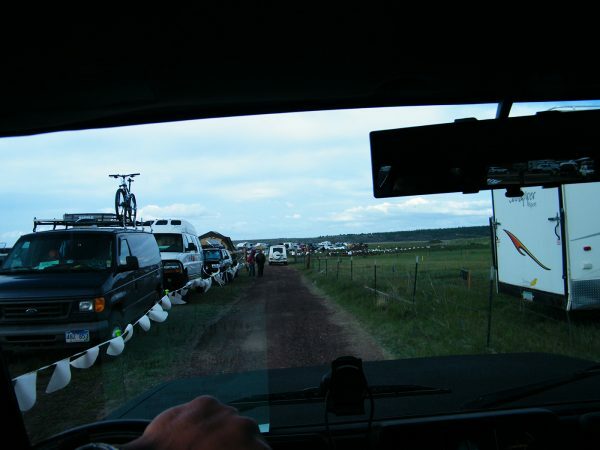 It’s Jeep’s way of saying that they’ve paid attention to five key areas that make a vehicle trail worthy: traction, water fording, articulation, ground clearance, and maneuverability. How does that play out in detail? Well, the Trail Rated Renegade has enhanced approach, breakover, and depature angles over the stock model, 19″ water fording ability, and front and rear tow hooks. Jeep has also included its Selec-Terrain system, which sets up the car’s 4-wheel-drive system for different types of terrain (Sand, Snow, Mud, Rocks, and an Auto mode). Hill-descent control is also included. Underneath, the fully independent suspension allows the wheels to articulate just over 8 inches, and makes use of Koni’s frequency selective damping (FSD) system. This basically means that the front and rear struts have valves in them that remain closed when the suspension is articulating at low frequencies, like during cornering and braking. This provides more damping and keeps the suspension firmer for those situations. During high frequency articulation, like driving over bumpy roads, the valves open, providing less damping and therefore a softer suspension, and more ride comfort. Ground clearance on the Trail Rated version is 8.7 inches, a 1″ improvement over the stock model. As nod to its open-air past, Jeep is also offering two versions of a dual-panel, removable roof. One version is manually removable, the other includes a power sunroof and tilt option. When removed, the panels stow in the rear cargo area. It remains to be seen how practical that will be, if the truck is loaded up for a trip. What else? A slew of electronic gadgets and quite a nice looking interior are on offer. Will in be a hit? The realities of city parking and fuel costs certainly can’t be ignored. Jeep doesn’t say what the expected mileage of the gasoline version will be but expects to get a staggering 52 mpg from the 2.4-liter diesel. If you can fit all of your gear in it, the Renegade might just hit the sweet spot.